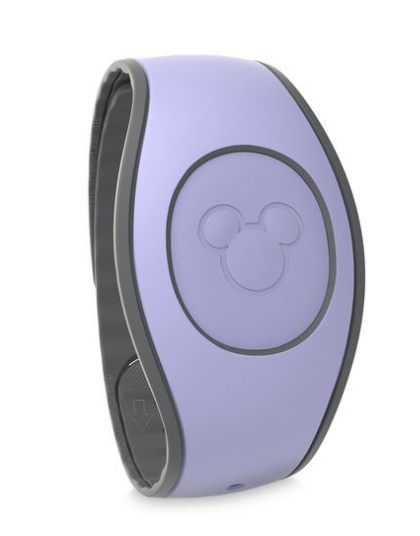 shopDisney.com today released five new solid MagicBand colors online. They are $14.99 each. 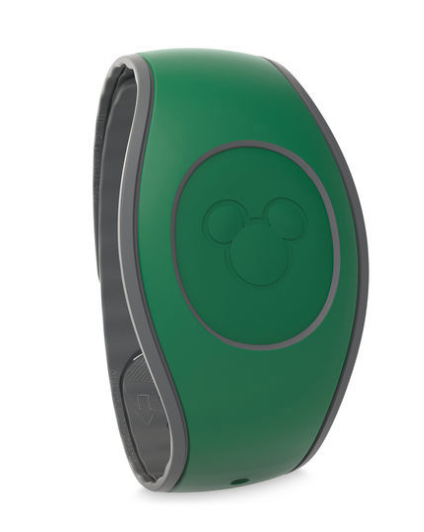 Many of colors have been used as base colors of graphic bands in the past, with the exception of the new dark green color. From what I’ve heard, older colors have been retired, such as yellow, blue, green, teal, and orange. 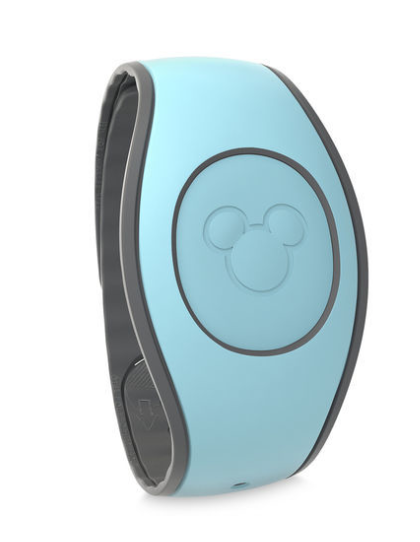 The only solid colors that have not been released yet but has appeared as a base colors are brown, teal, and cream. 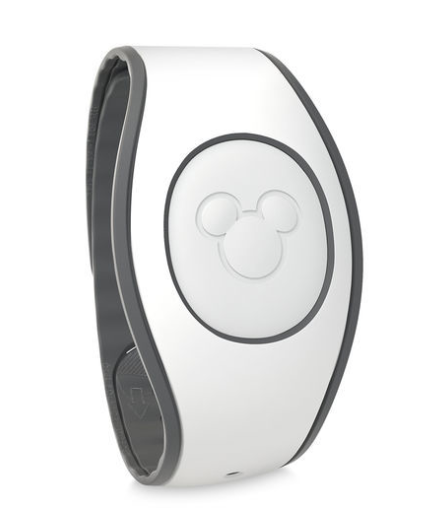 I am not sure if or when these will be available for resort guests to pick as their free MagicBand color when they stay at a Disney hotel. 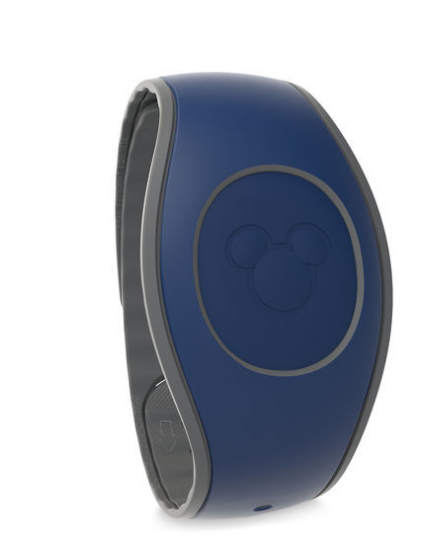 2 Responses to "Five new solid MagicBand colors debut online"